Curii Uvas y Vinos — MFW Wine Co.
Alicante is home to one of the most diverse and breathtakingly beautiful terruños in all of Spain. 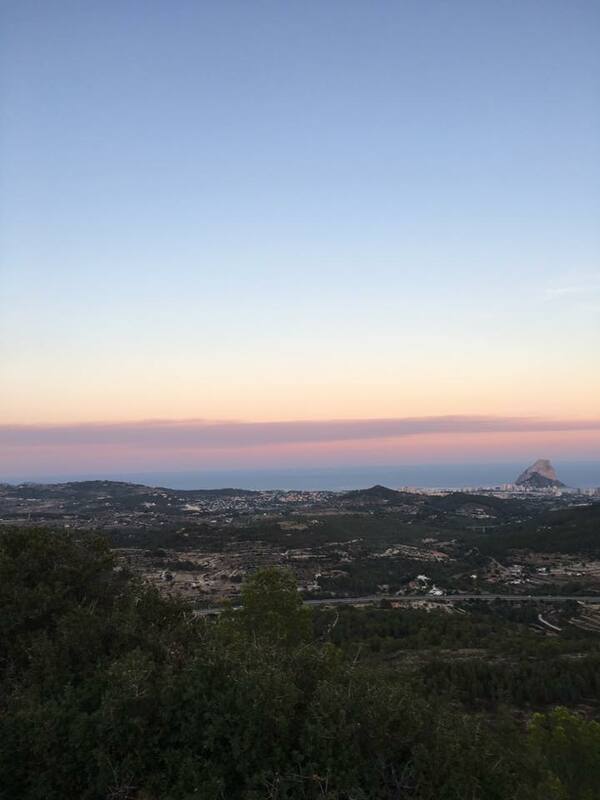 Mountains hover in close proximity to the Mediterranean ocean with old bush vines planted on rocky, calcareous soils, and the ever-present sun giving energy to these vineyards. 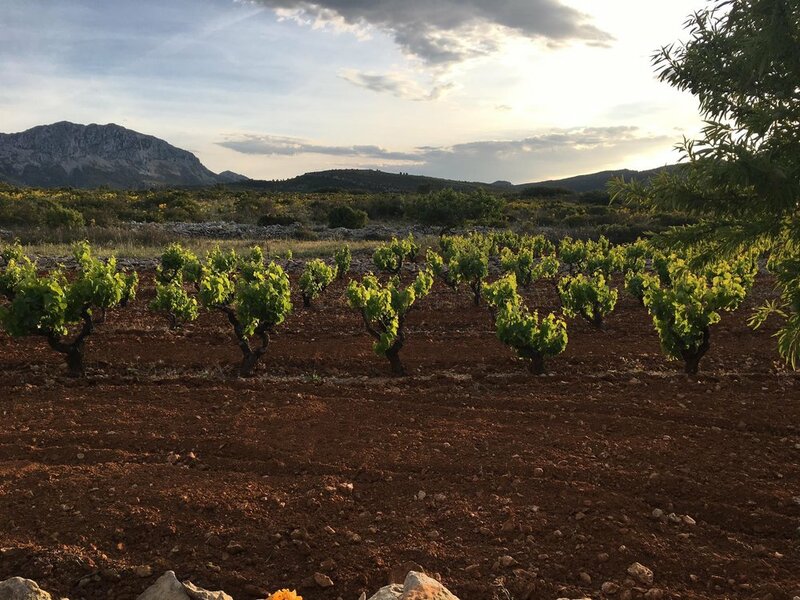 For Alberto Redrado and Violeta Gutiérrez de la Vega it is the ideal environment to produce profoundly Mediterranean wines that show the tensions between the sun and soil, scrub brush and sea salt. Violeta and Alberto met in 2008 and started their project in 2010. 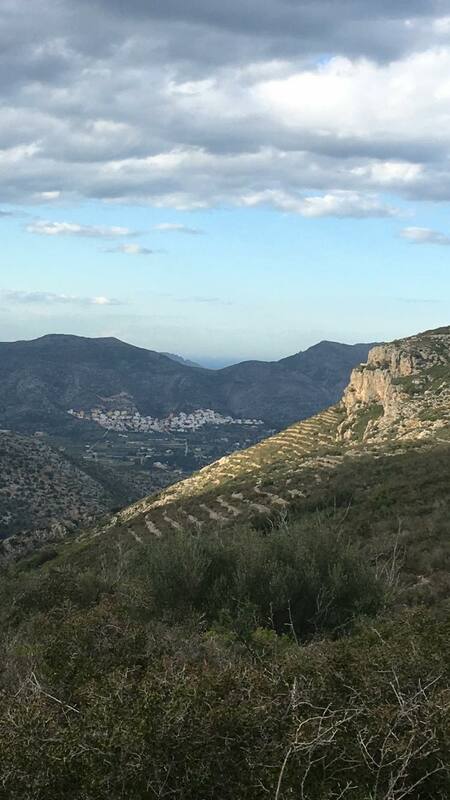 The couple now works just over 3ha of head-pruned vineyards all located within the limits of DO Alicante (but the couple has chosen to say, “no thanks” to appellation approval). Their great focus is on revitalizing the indigenous clone of Garnacha, locally called Giró. According to the couple, the grape can now only be found in vineyards planted before the 1970’s or via selection massale for new plantings and is similar to Cannonau from Sardinia for its higher acidity and aromatic complexity. In 2016 the couple moved their winemaking out of Violeta’s family winery and into their own space in the village of Xaló. Now they have more space to focus on producing wines that are true to their Mediterranean roots, yet unique in expressing their passion for their native Alicante. The results are some of the most aromatically compelling and authentic wines we have tasted from southeastern Spain. There is little doubt that we have a new Iberian classic in Curii.